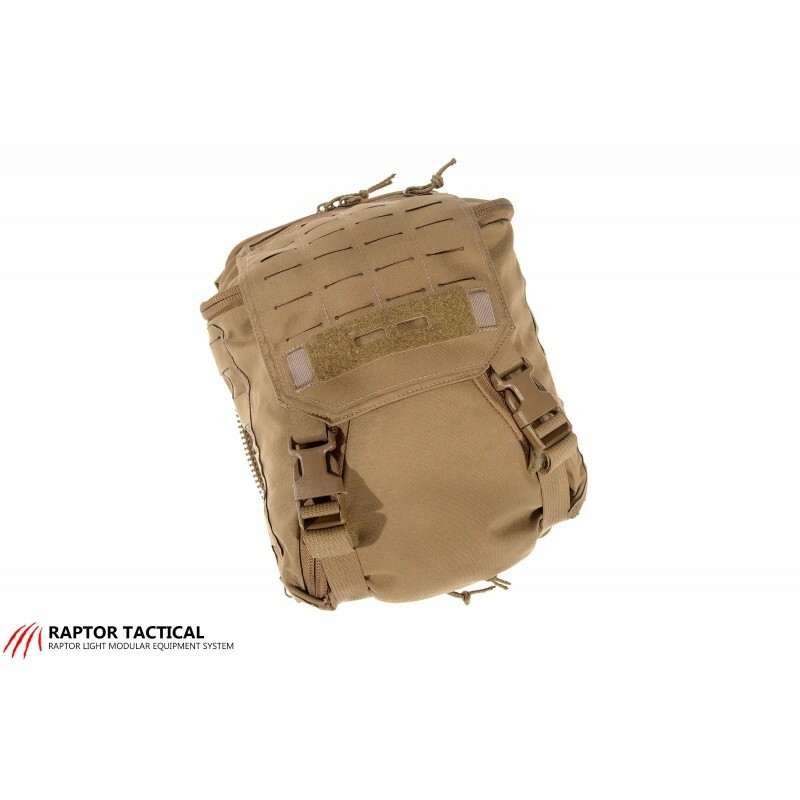 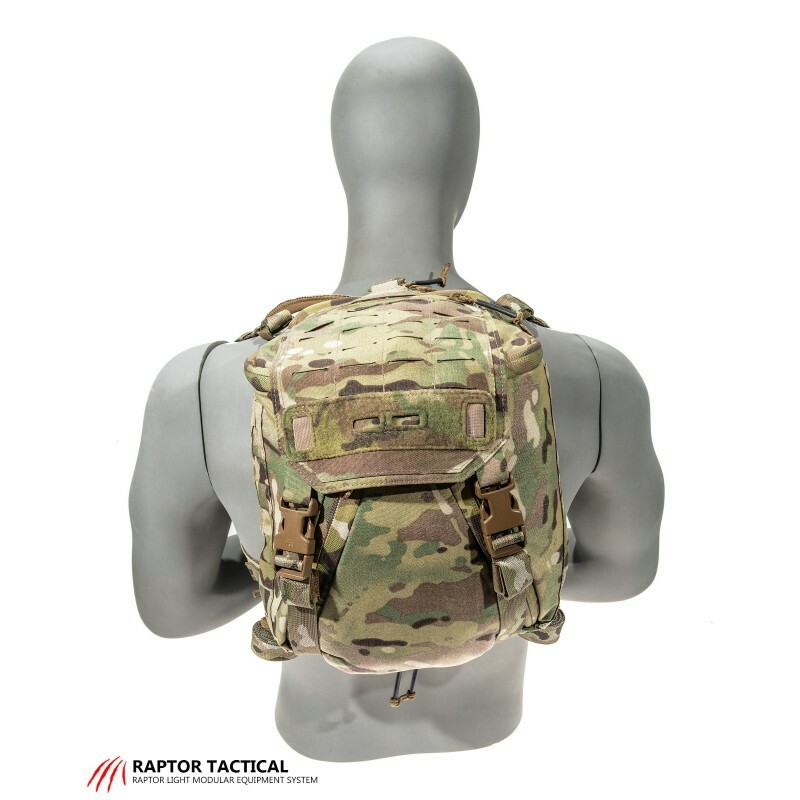 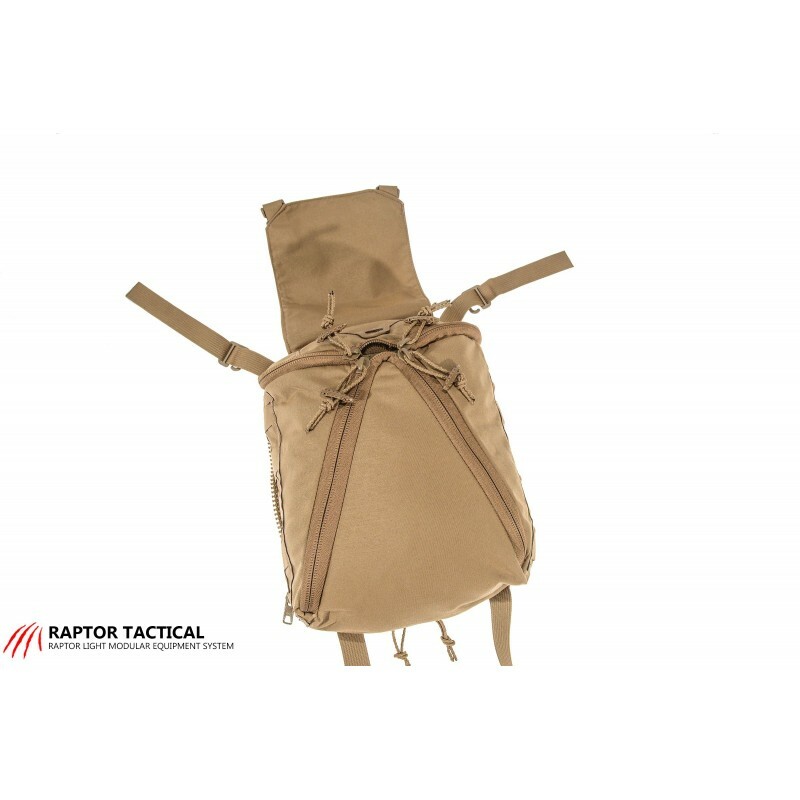 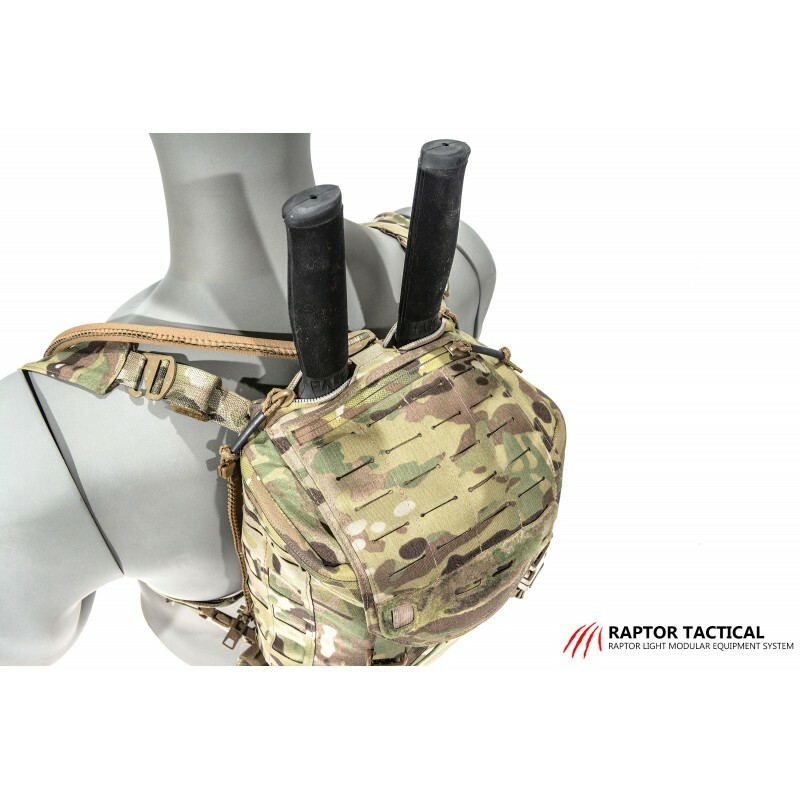 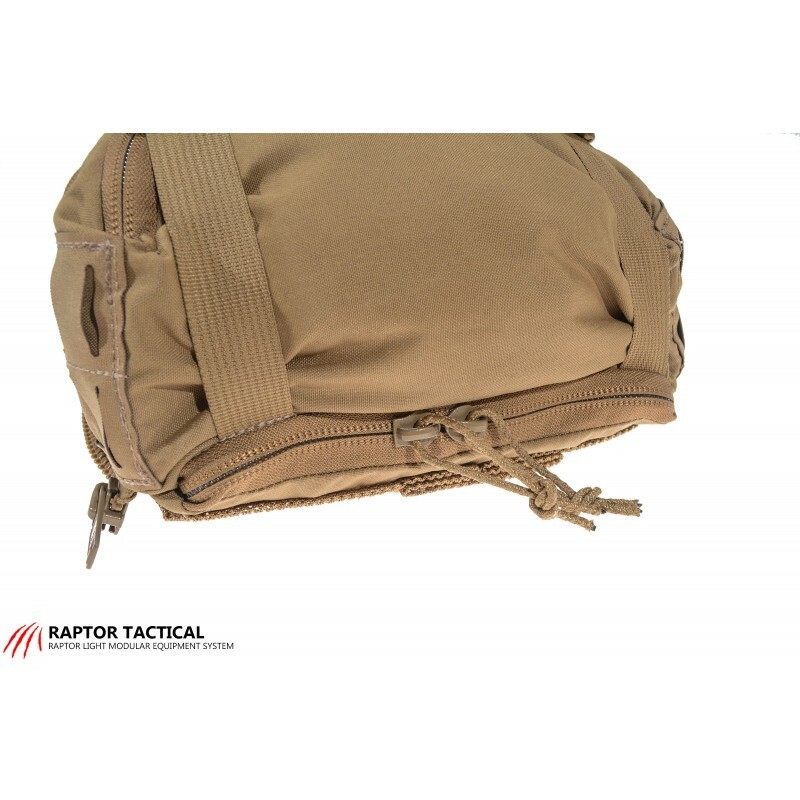 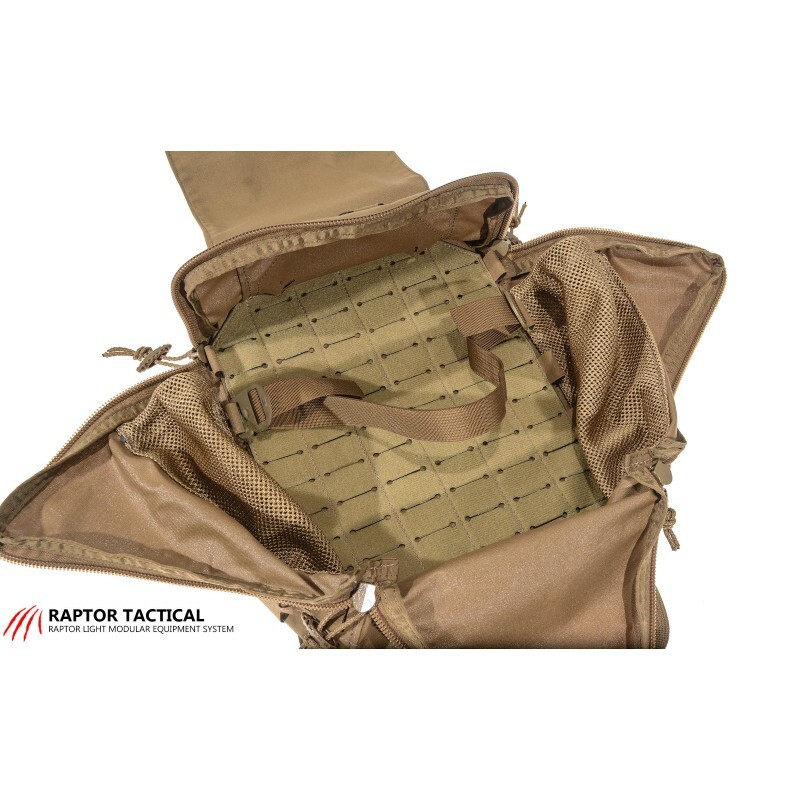 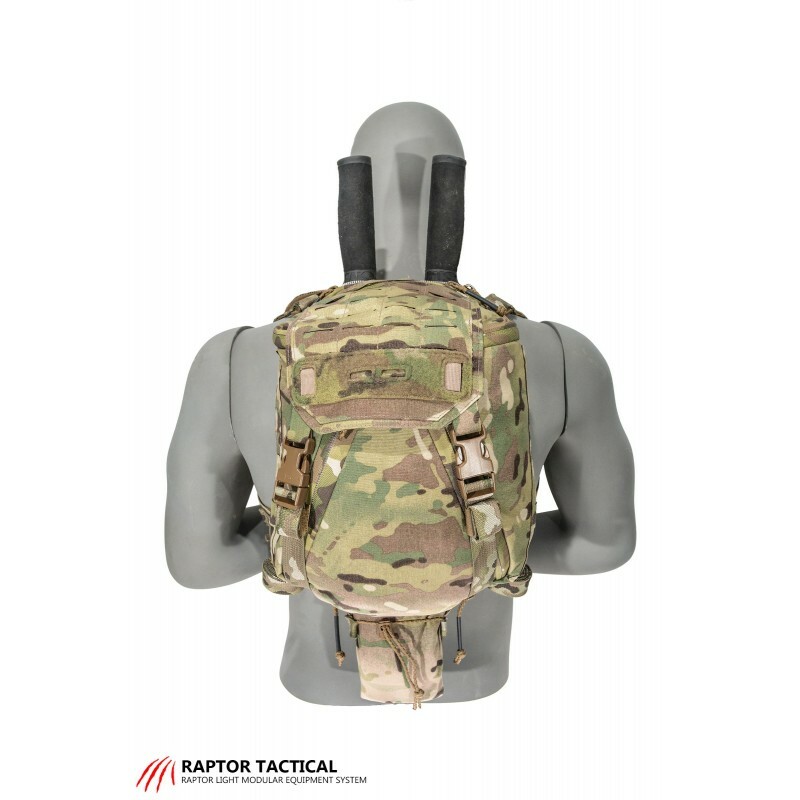 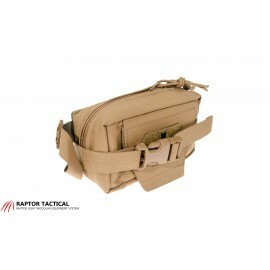 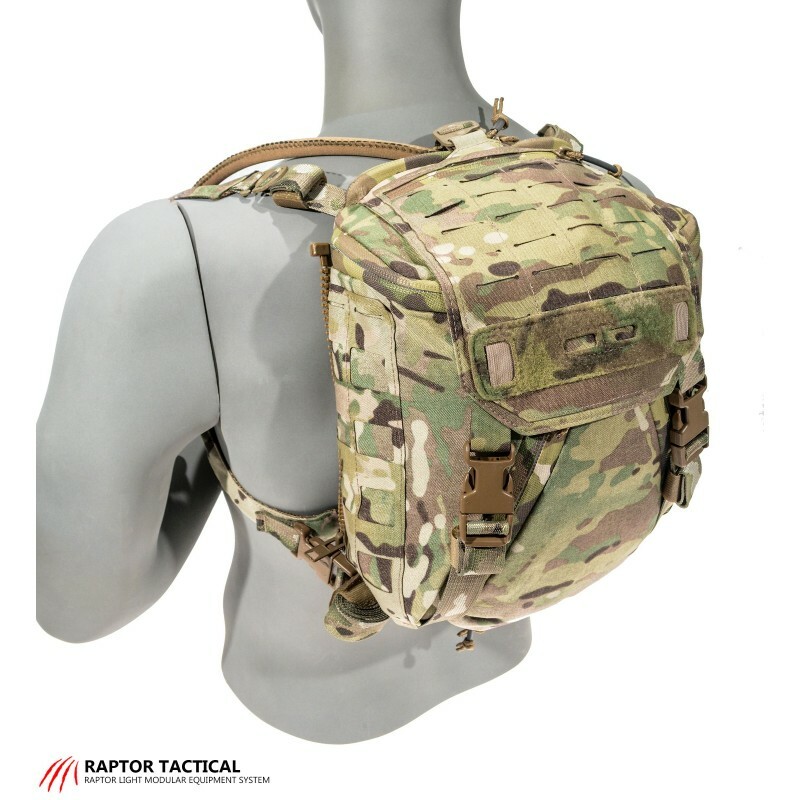 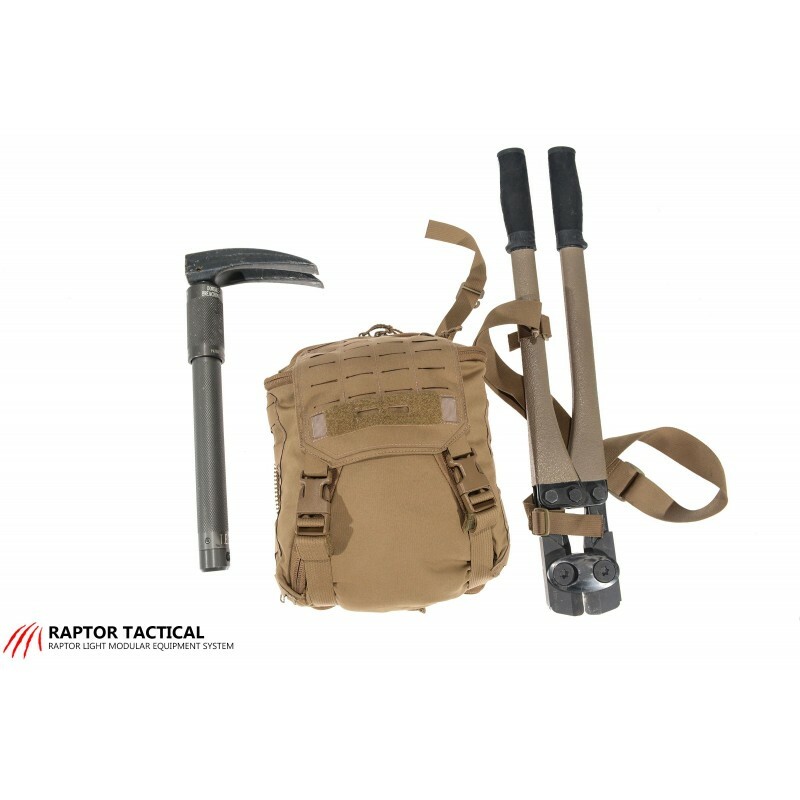 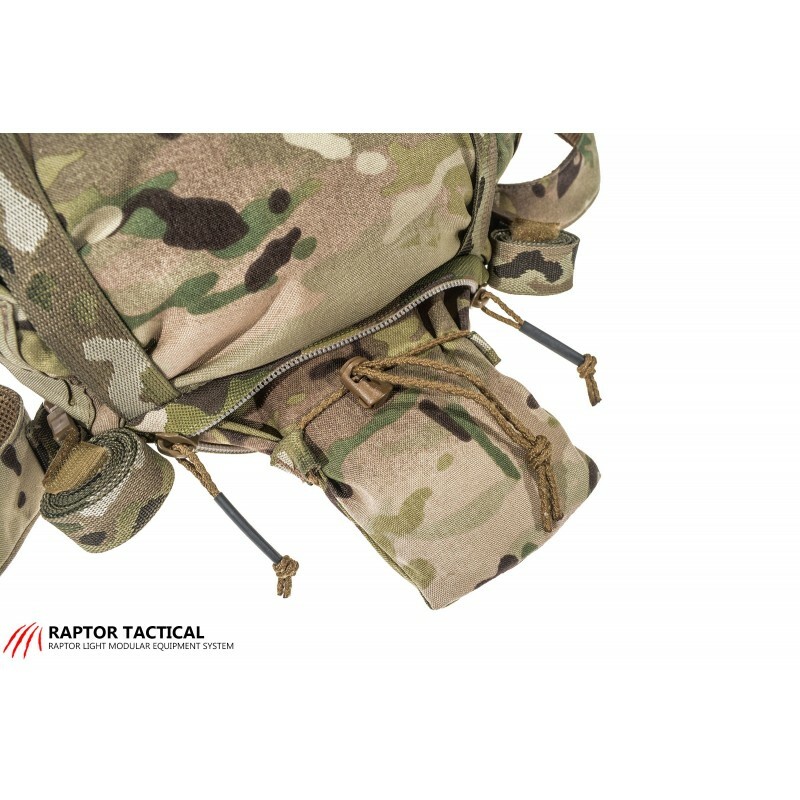 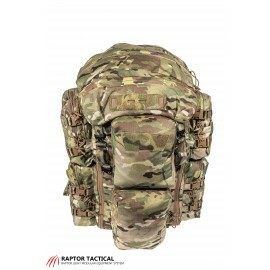 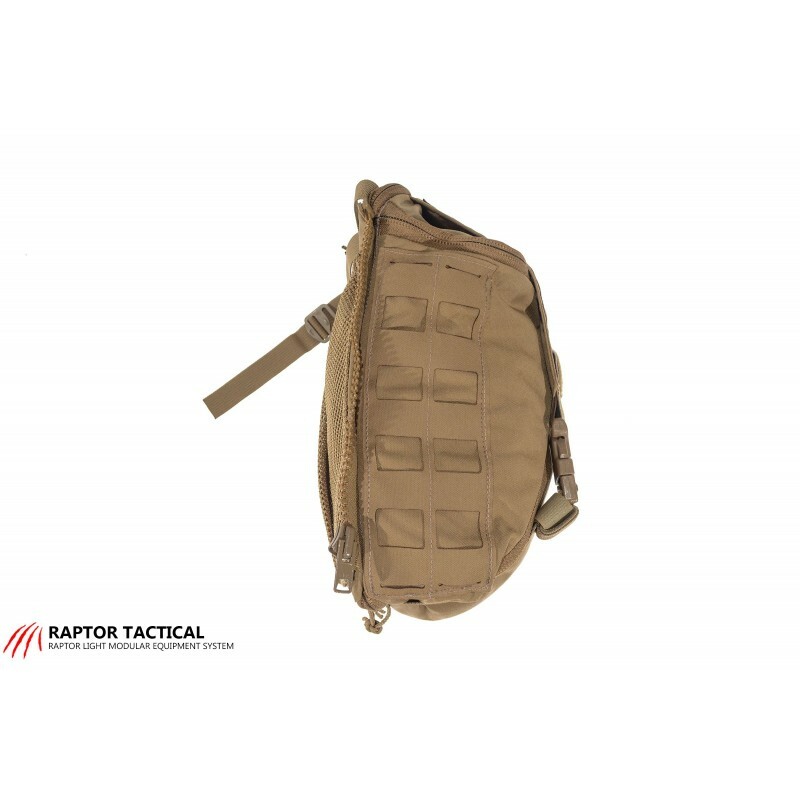 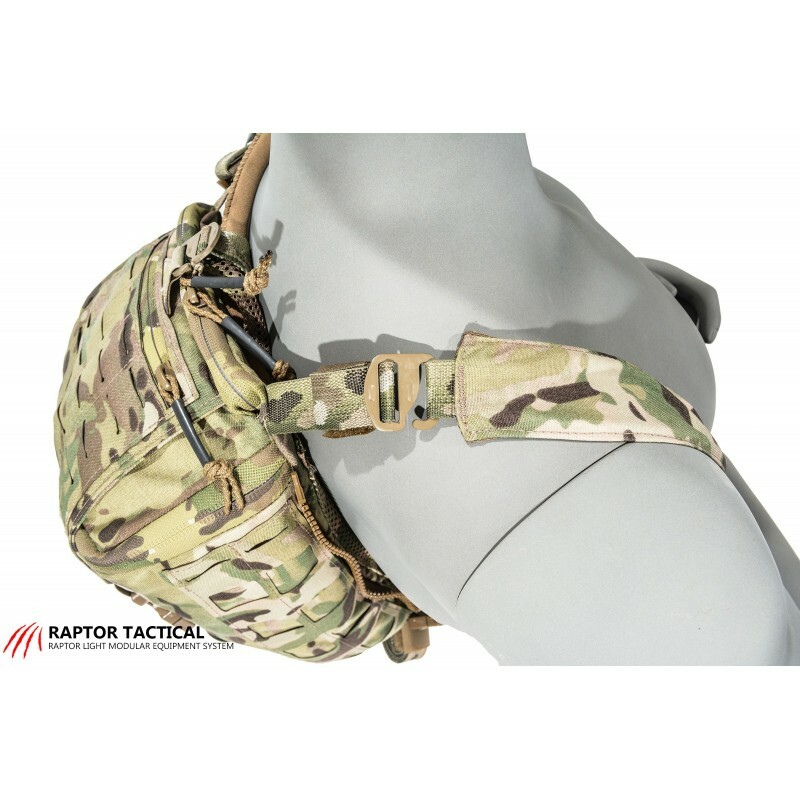 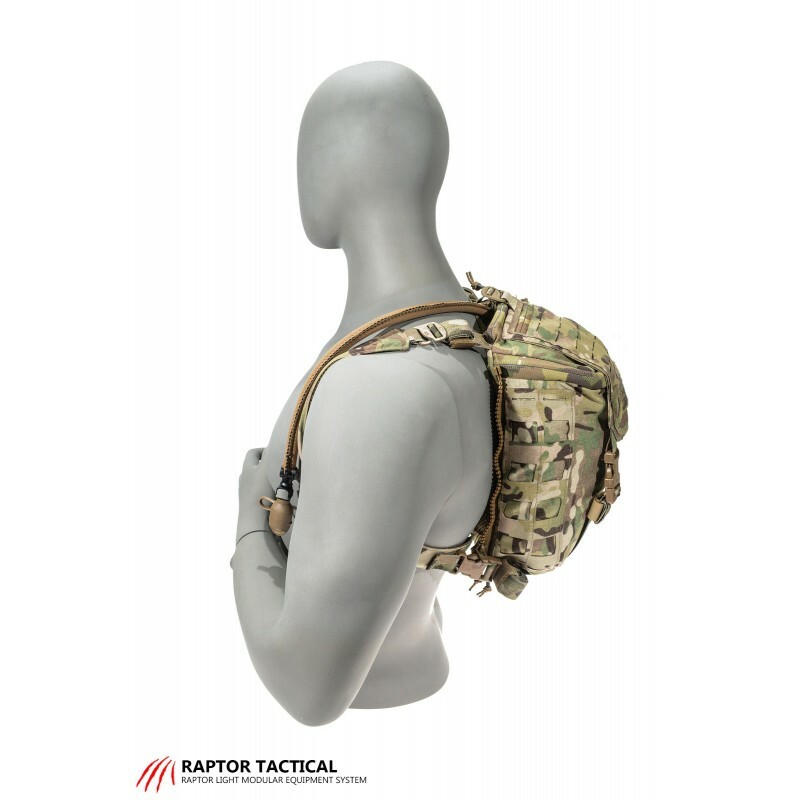 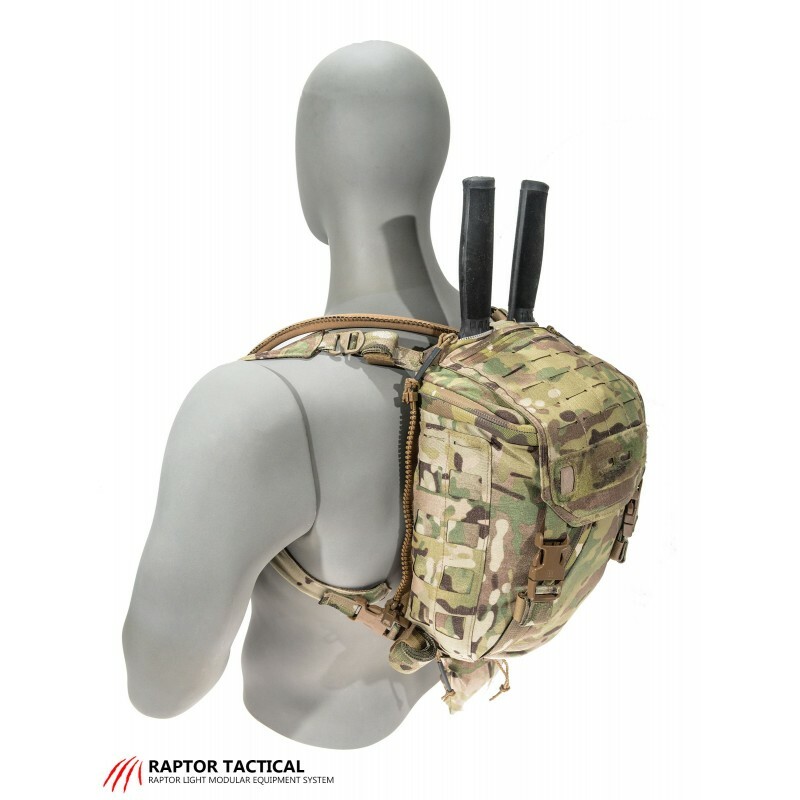 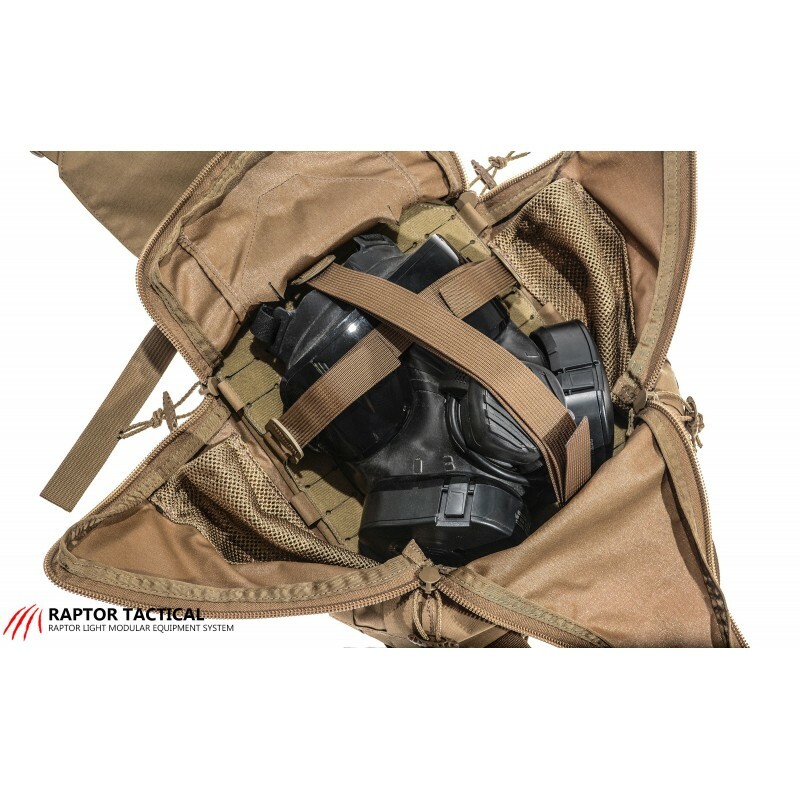 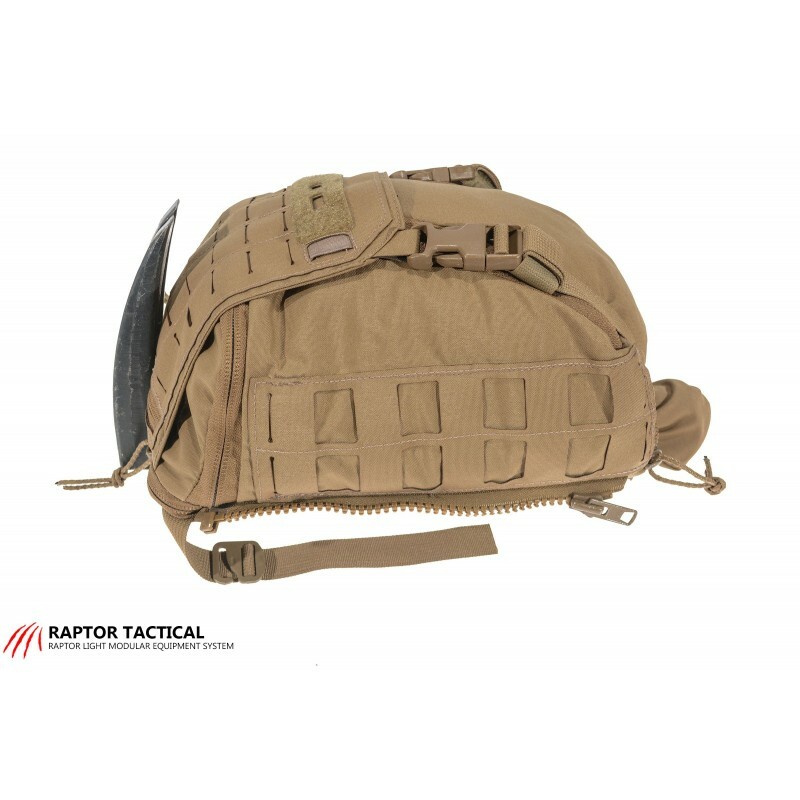 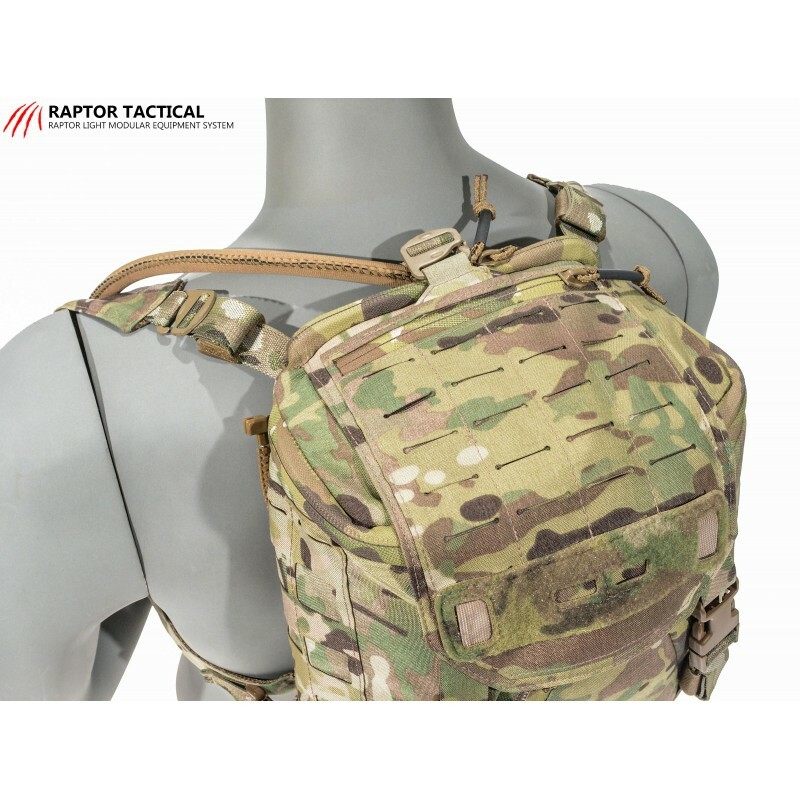 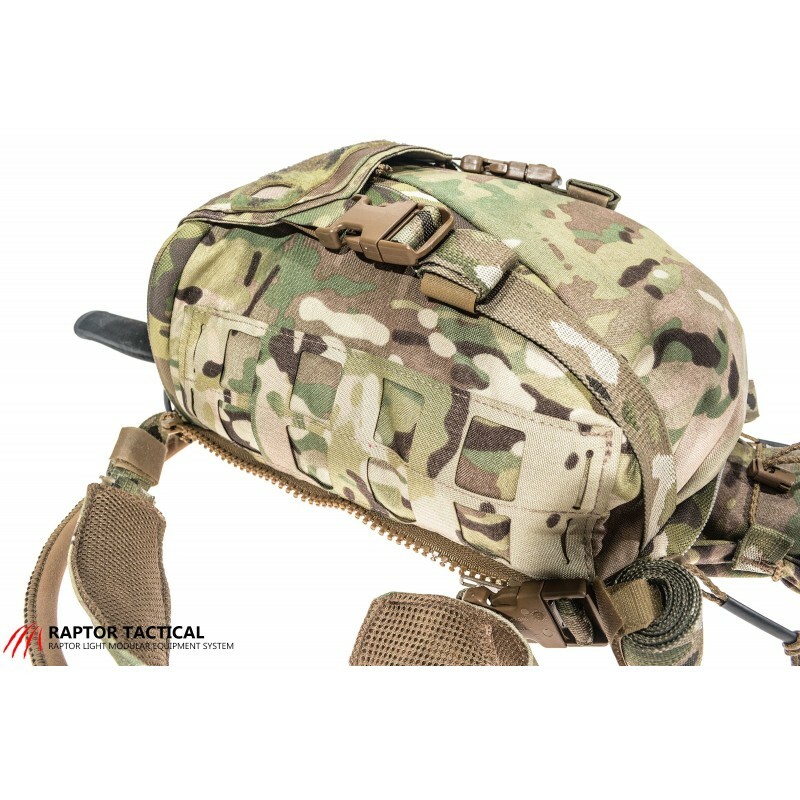 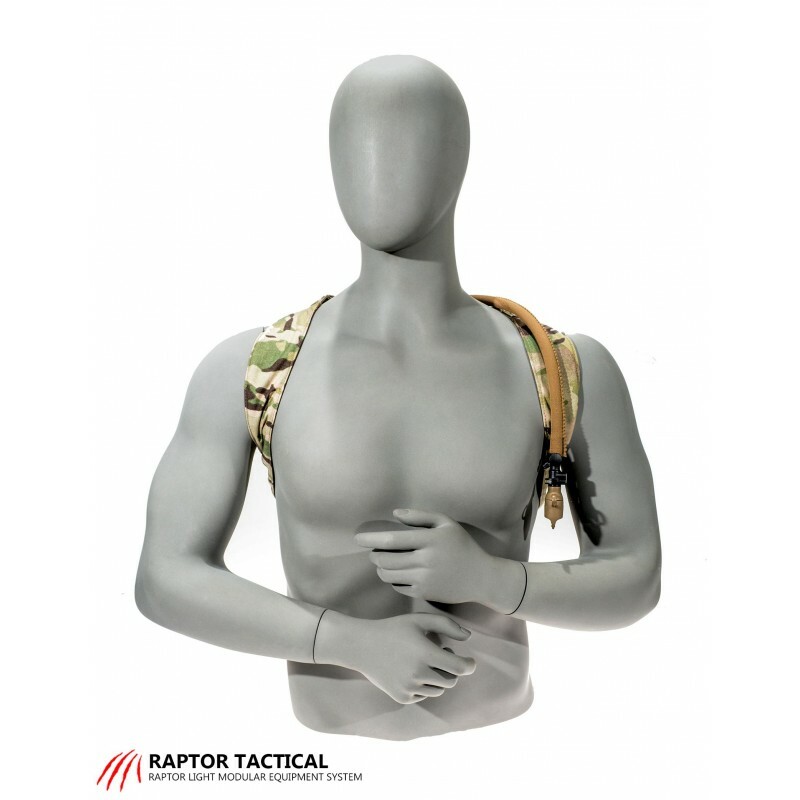 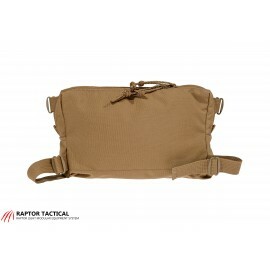 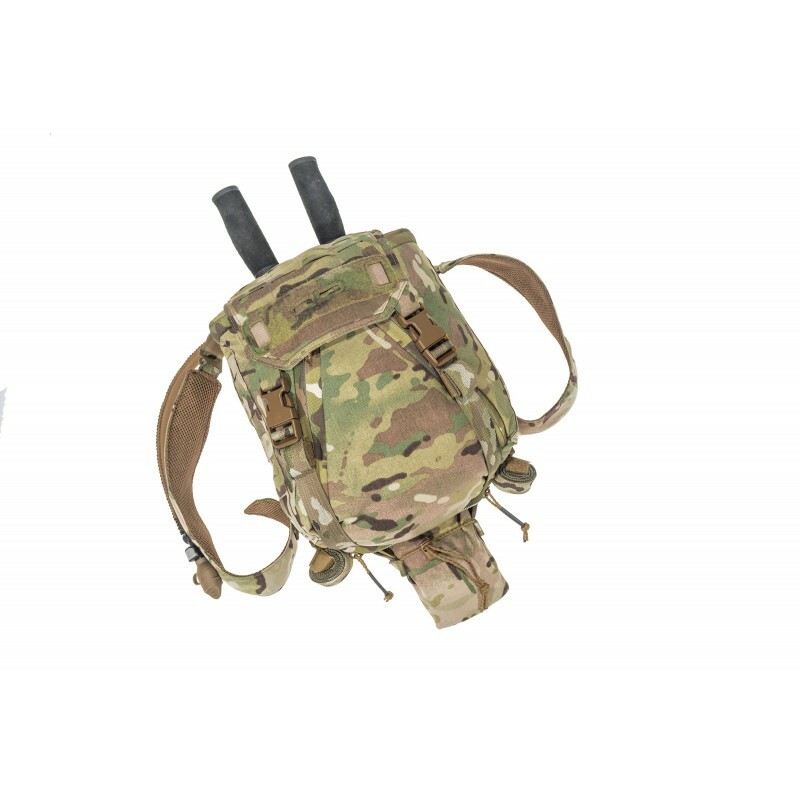 Our Scavenger Bag is 4-zipper multi-purpose bag that’s designed to suit a variety of operatoinal load-outs. 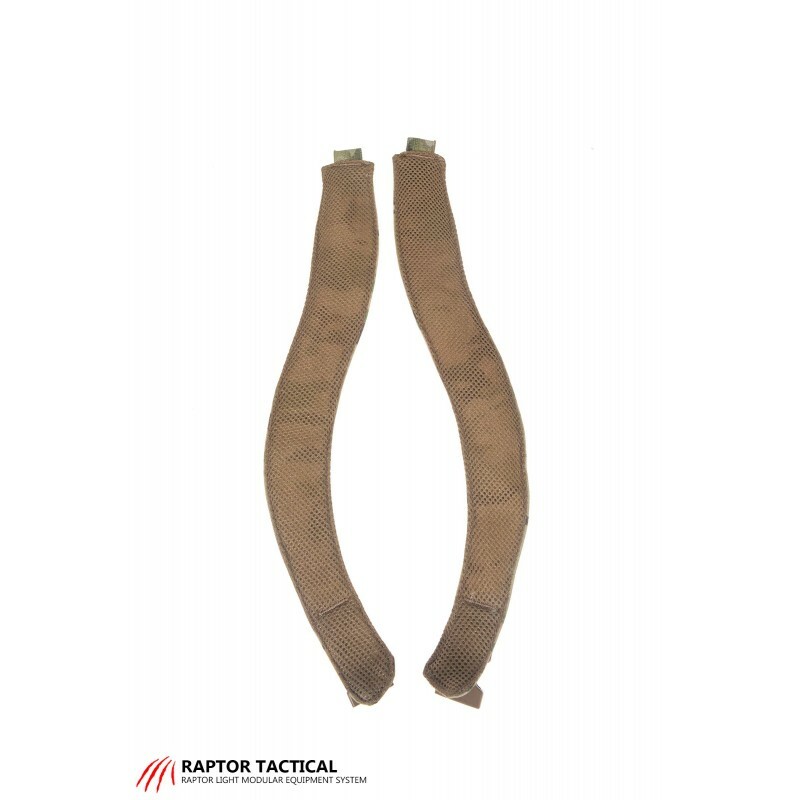 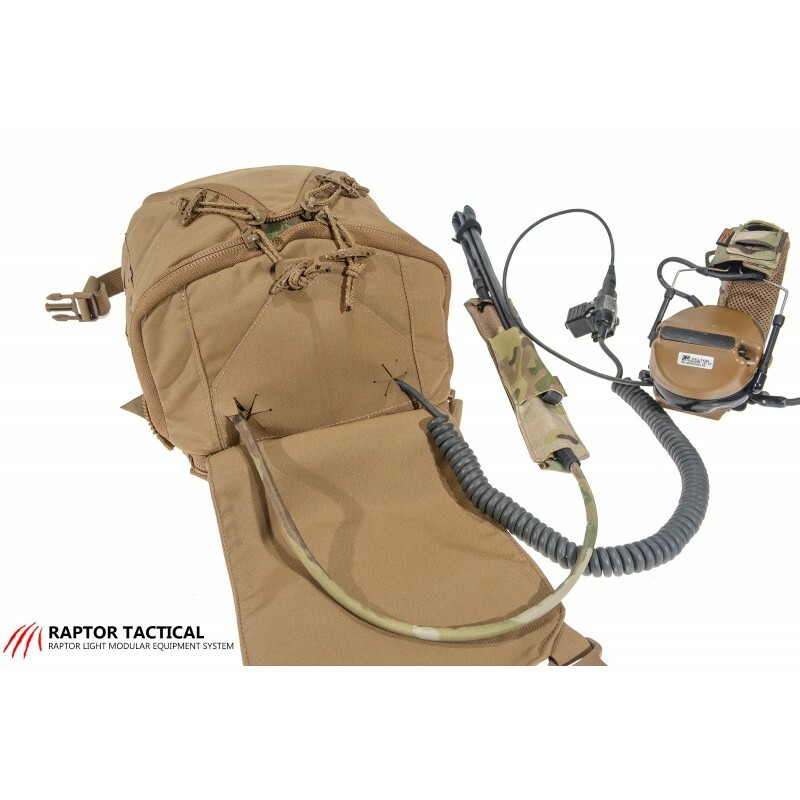 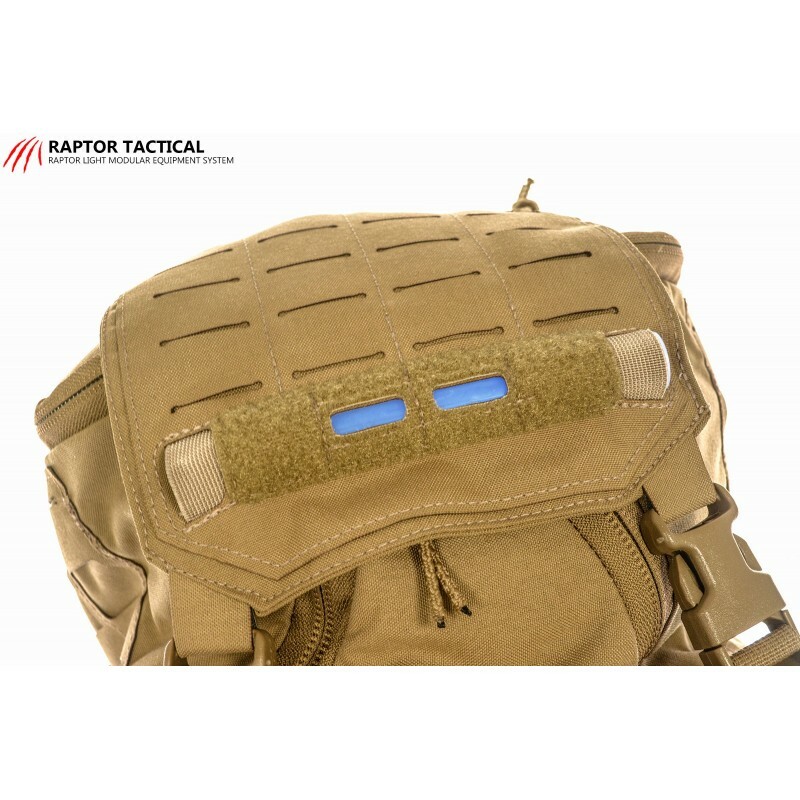 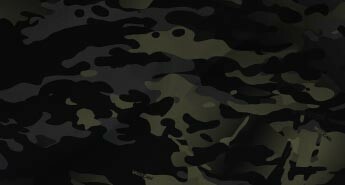 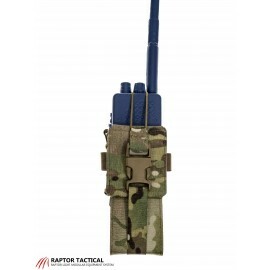 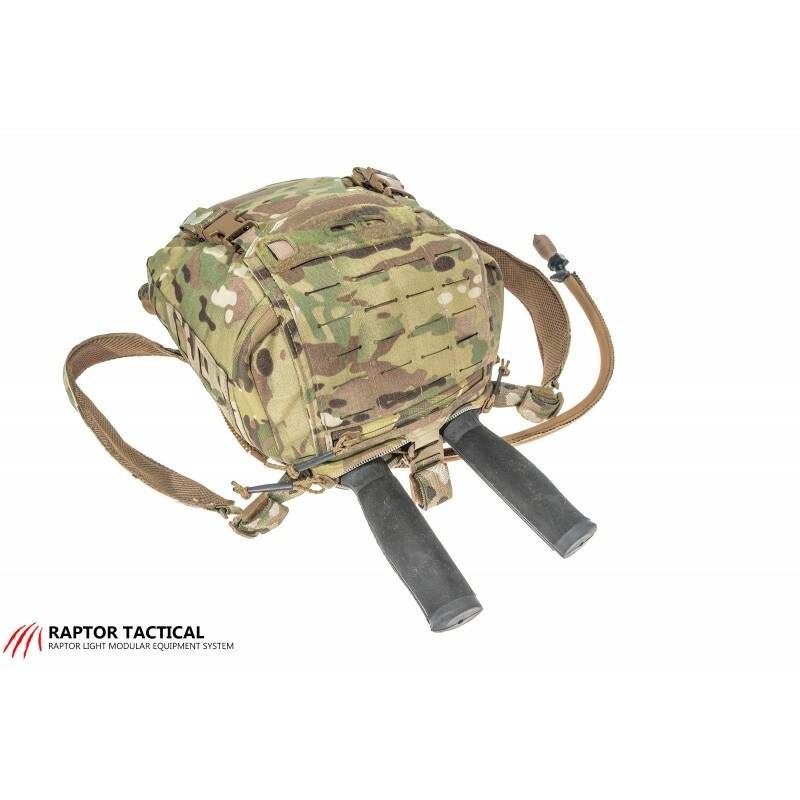 It can be configured for mechanical breaching tools, radios and commo equipment, CBRN gear, and many other uses. 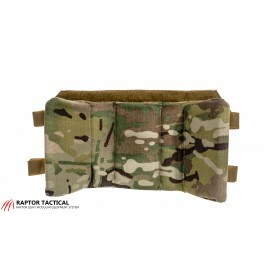 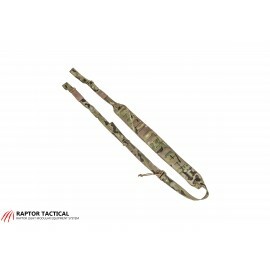 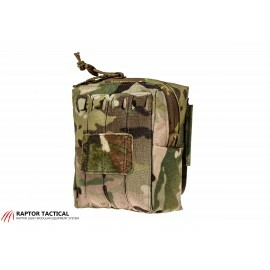 It has MOLLE overlayed with hook-and-loop fasteners and mesh retainers on the inside that can hold two Nalgene bottles. 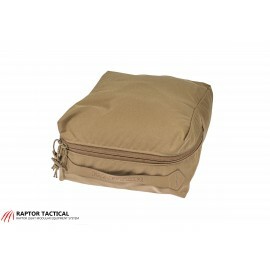 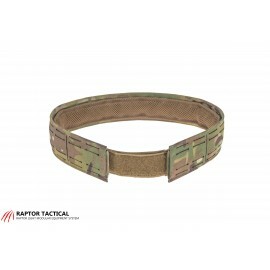 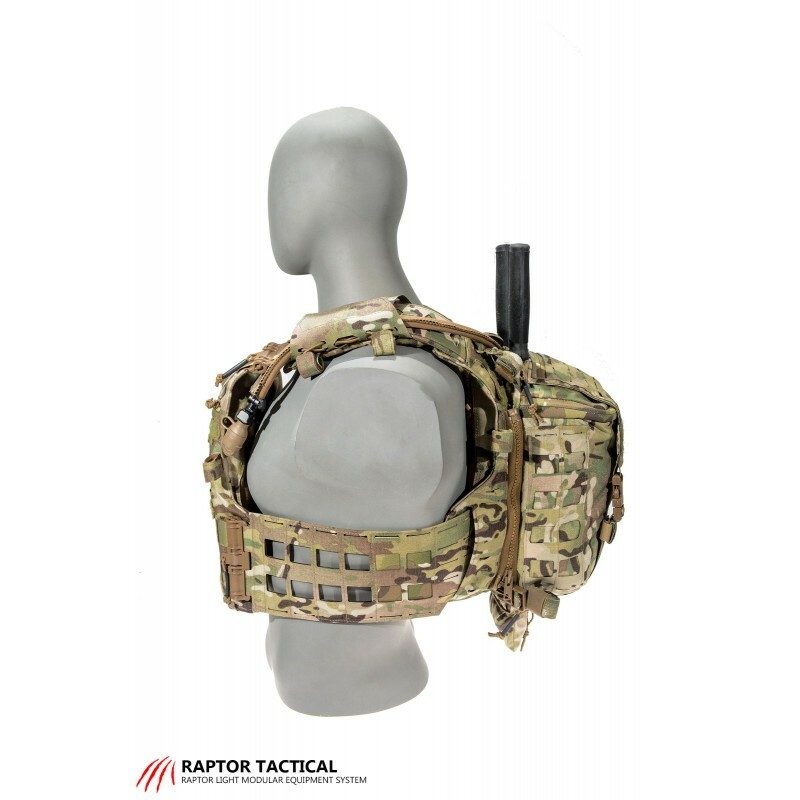 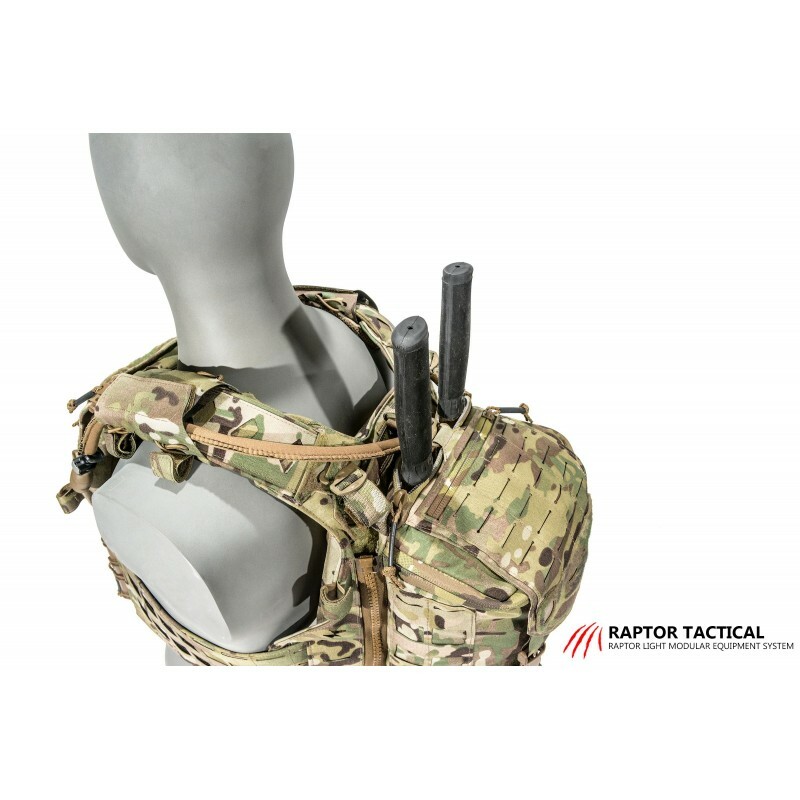  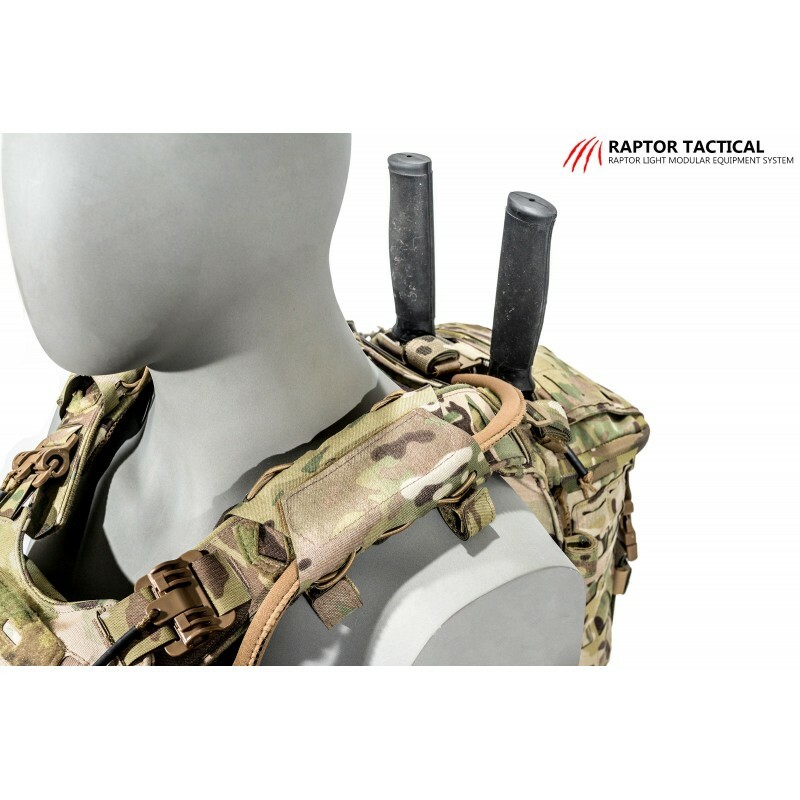 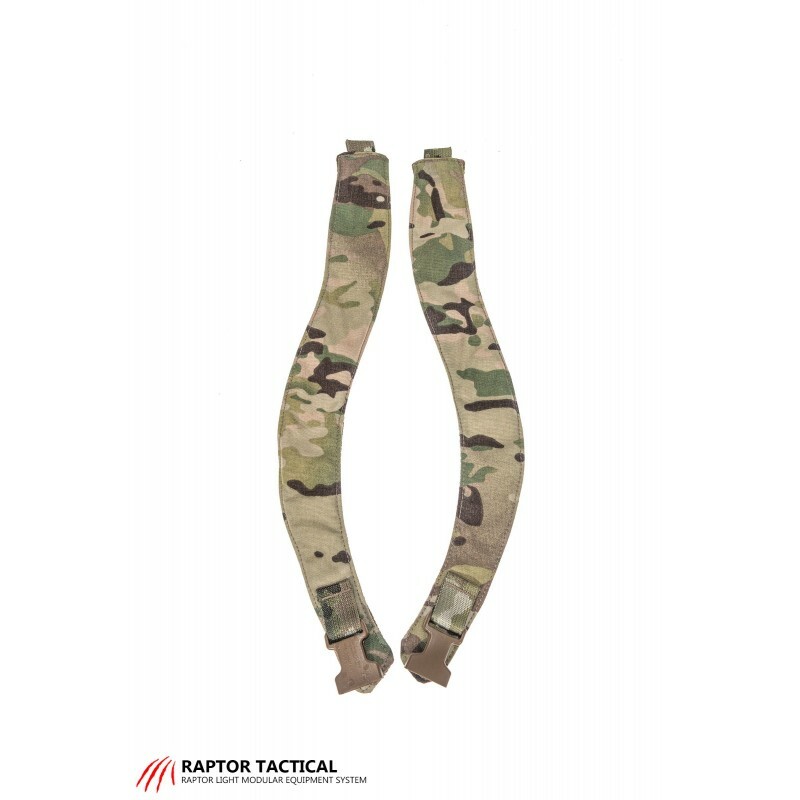 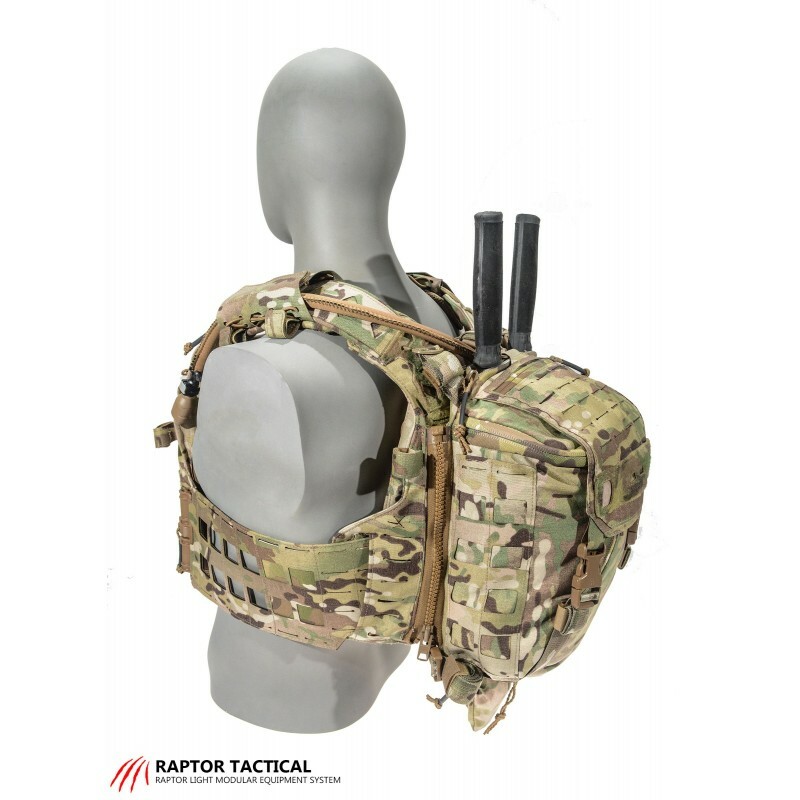 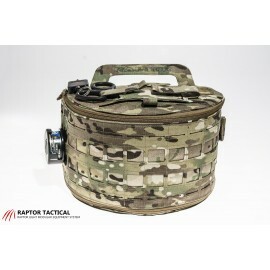 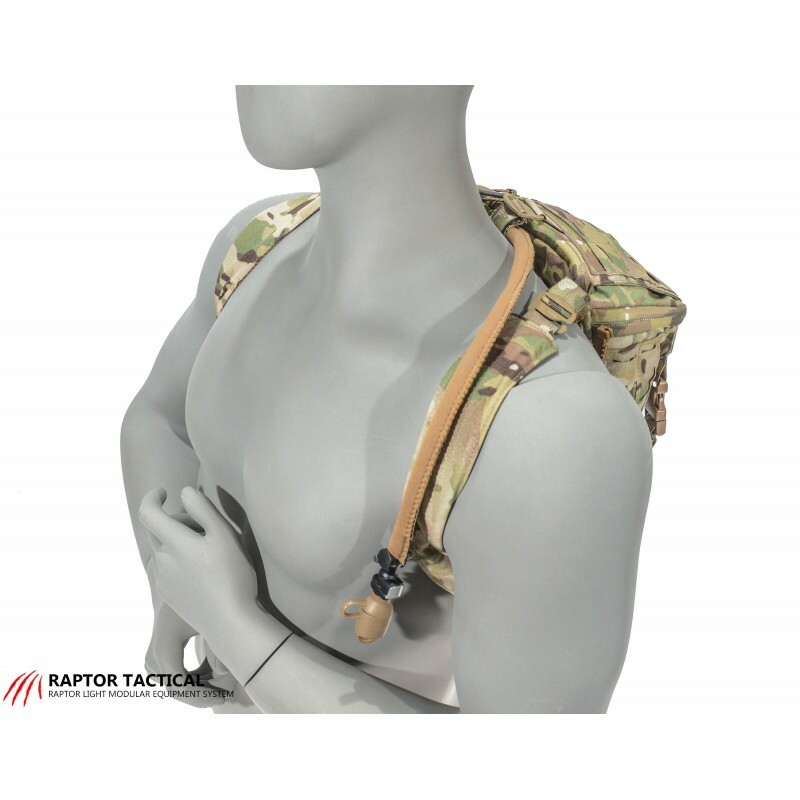 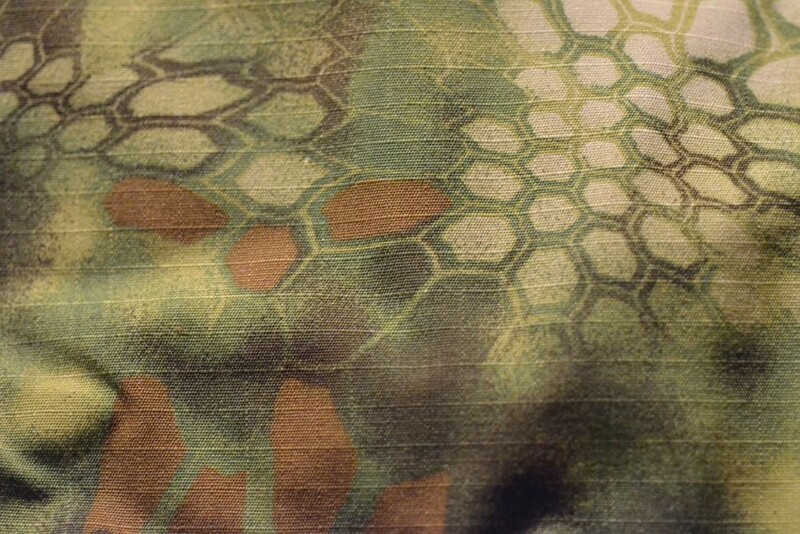 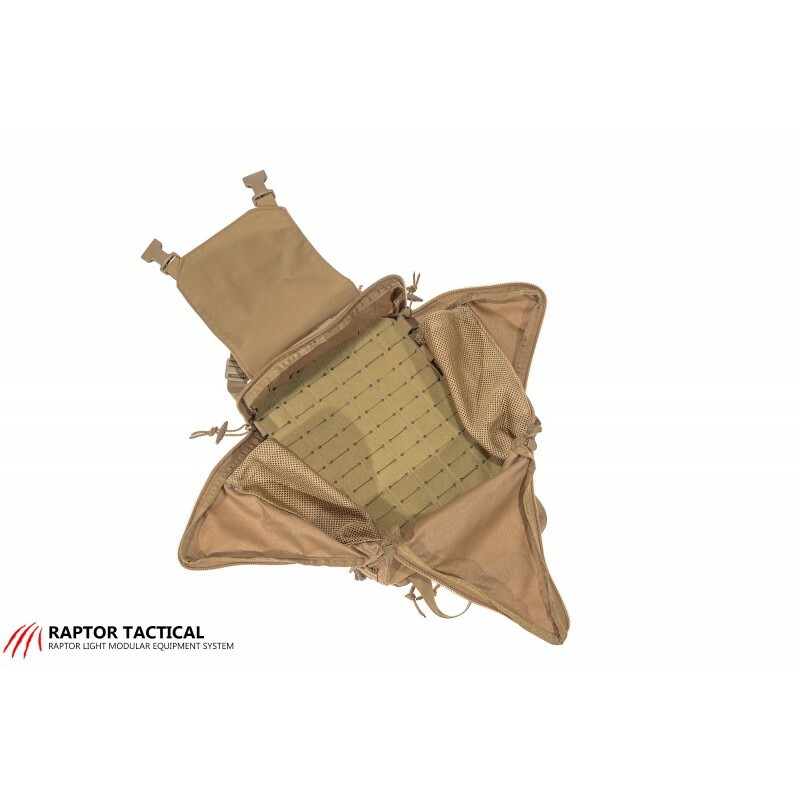 The inside is modular and can be outfitted with pouches and other accessories for ultimate adaptability. 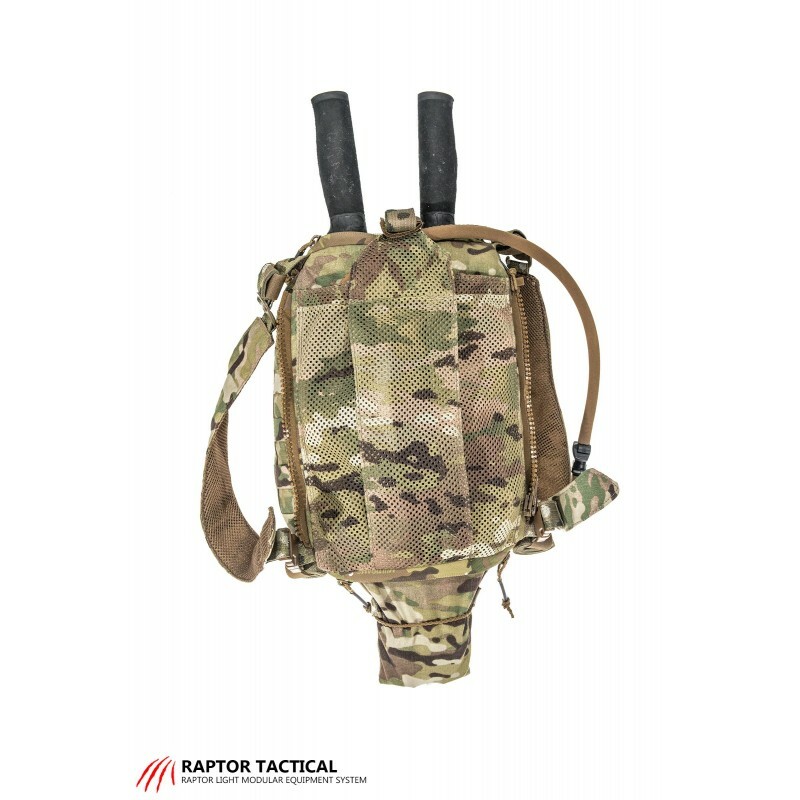 Has Expandable Pouches to Accomodate Larger Equipment, Modular Configuration and build in external water bladder pouch that can fit 70 or 100 oz. 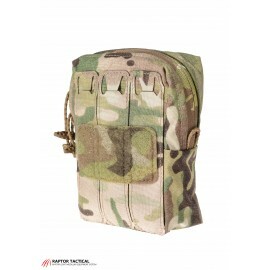 Each bag comes with Chemlight Indicator Pouch.